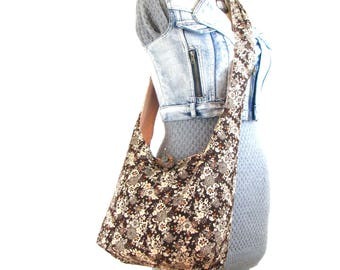 Announcement The Hobo Train is your exclusive shop for funky crossbody hobo bags and the hippest of upcycled clothing. 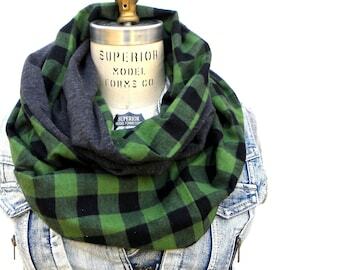 In exploring the shop, you will discover one-of-a-kind chunky infinity scarves, cool beanies, zippered pouches, hippie bags, sweater skirts and more, in a soul-sizzling variety of colours and fabrics that I have lovingly put together for you. 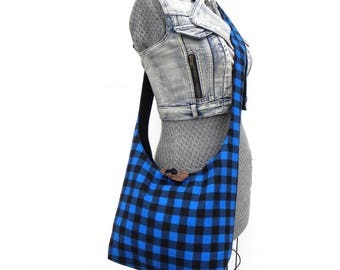 The regular-sized crossbody hobo bags are perfect for everyday use: https://www.etsy.com/ca/shop/thehobotrain?ref=hdr_shop_menu§ion_id=6917181 . For exciting updates, promos, and tales of my hobo adventures, please visit my facebook page: www.facebook.com/thehobotrain . 'Cause nothing says cool like handmade! 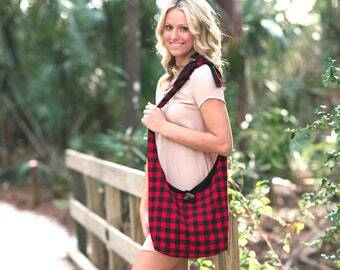 The Hobo Train is your exclusive shop for funky crossbody hobo bags and the hippest of upcycled clothing. In exploring the shop, you will discover one-of-a-kind chunky infinity scarves, cool beanies, zippered pouches, hippie bags, sweater skirts and more, in a soul-sizzling variety of colours and fabrics that I have lovingly put together for you. The two tee shirts were the starting point for an awesome funky slouch hat! 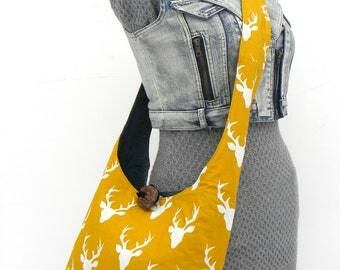 Eco-friendly upcycled goodness! Me.... in action! I have a funky studio full of fabric, painting, and colour! All aboard The Hobo Train! Here's the scoop.... ♥ I started making funky hobo bags in the hot summer of 2006 on Vancouver Island, British Columbia, Canada. I was trying to avoid having to work menial jobs for low wages and really wanted to live a creative life under my own guidance. I wanted freedom from the grind, basically at any cost. lol Lucky for me I inherited some sewing skills from my mom, a former haute-couture fashion designer. I've been making and selling textile creations ever since! However, I am now settled in one spot -- such a beautiful spot it defies description! The Ruiter Valley in the municipality of Potton, Québec, Canada, is where I have rooted my feet. It is a magical valley that borders on the largest nature reserve east of Saskatchewan. It is most certainly a place that inspires creativity and feeds the artist's soul. I will infuse this spirit into the tapestry of my work and share it throughout this funky shop. I'm Renee! I'm a free spirit. I love music, honesty, and connection. I've worn many hats throughout my life. I started this small artisan business, The Hobo Train, in 2006 as a means to feel more free in this funny world. All aboard!